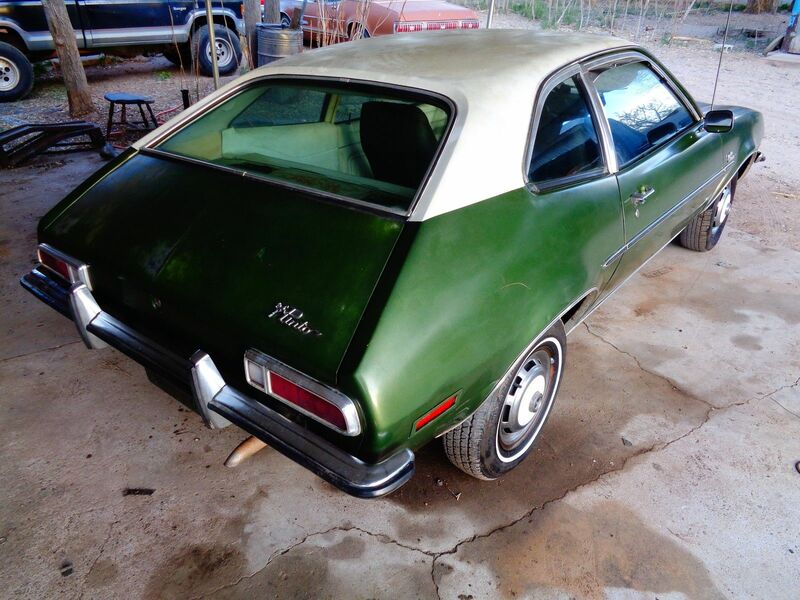 Take a look at this 1972 Ford Pinto here on eBay bidding for $2,025 with auction ending Sunday at 8:12PM PST. 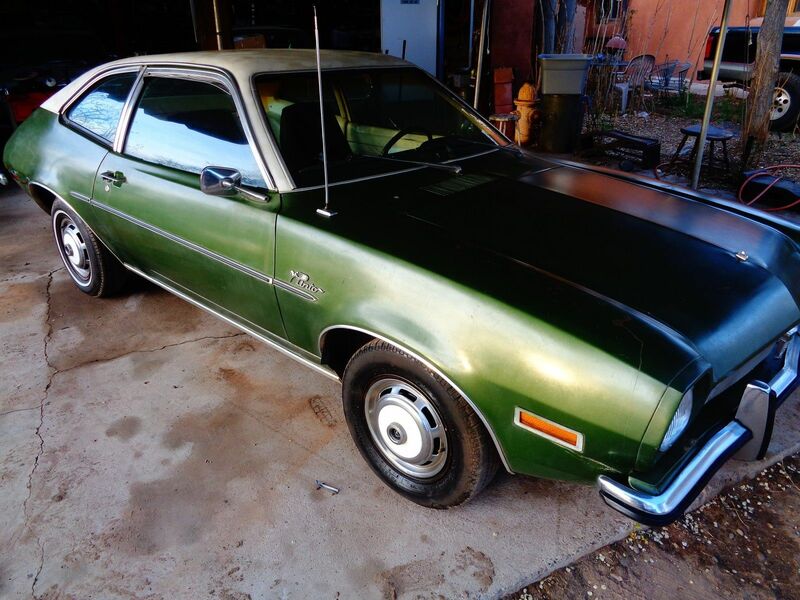 1972 Ford Pinto in very good original condition. Runs excellent. It has never been in an accident and has all of its original paint. 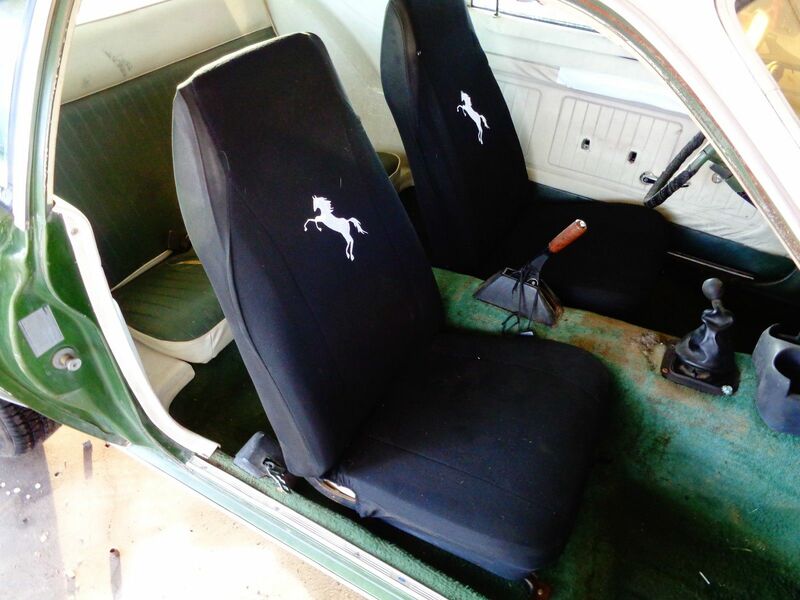 The interior is also original, but it all needs redone. Just about everything works. 2.3 liter engine with 2bbl carb. A/C (but it's not hooked up). See a video of the car with detailed description here on youtube. Known problems include: Soft break pedal, no heat or A/C though it originally came equipped with both, at least one tire showing signs of dry rot, very worn interior, and cracked windshield. Buyer is responsible for all shipping charges, but I am willing to help with what I can as far as delivering it to a transport etc. Car is just south of Albuquerque, New Mexico. As is sale. Please watch my youtube video and/or send your inspectors if needed. 2.3 in a '72? Don't think so. It should be a 2.0, which is a much better engine anyway. Worth $2K or more even though I've never been a Pinto fan. 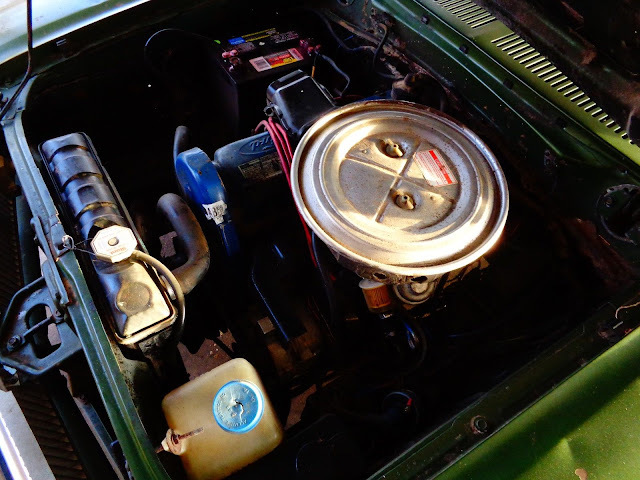 Engine compartment's big enough for most sane swaps, if that's your thing. Oh wait, no way, that's a buttload of rust on that thing. Slushbox and woodgrain. Both can be fixed. Better choice than the rusty Ford of Canada sedan. Damn. I actually kinda really want that. It's so ugly it's cool. Go for it. Pinto chassis is simple-but-effective, lots of fenderwell room for rubber, etc. I'd keep the faux wood paneling, but yeah, 86 the auto-tragic. Well, I would say "Not bad, for one million miles". That is the first time I have ever seen rusty carpets, however.